Fall is now upon us and Bidada International Foundation in collaboration with the Shree Bidada Sarvodaya Trust is making preparations for it’s 39th medical camp which is set to convene on the January 9th. 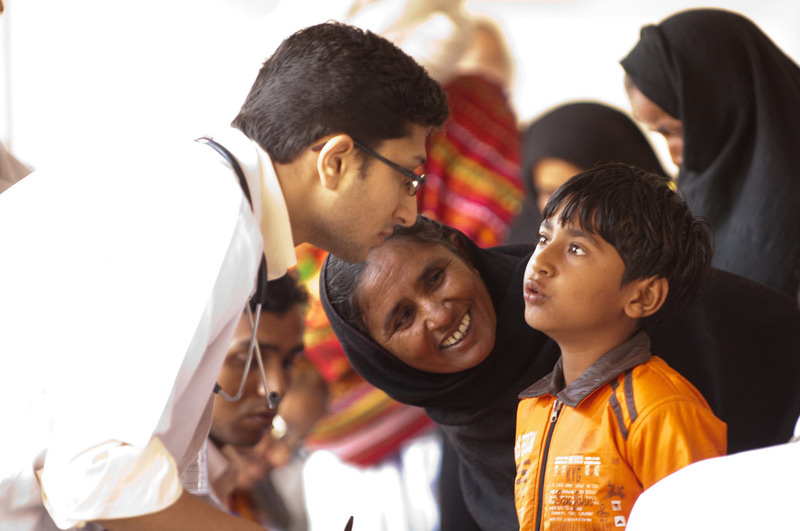 We have had much success with our annual medical camps for 38 years running and expect this trend to continue. We can attribute such success to our network of supporters who have made it possible for us to offer quality medical services to those in need, for most at no cost. These countless donations and volunteered hours have ensured the treatment of over 4 million patients since the trust was started. We encourage all of our supporters to donate. All funds collected are used to better the lives of those less fortunate seeking medical attention. However we also encourage and invite our supporters to volunteer at the medical camp so see and contribute to the effectiveness of our efforts first hand. For those wishing to volunteer for the upcoming medical camp we have prepared the necessary registration forms to be filled out and returned as soon as possible. We have also prepared a schedule specifying when each specialty of practice will take place during the month long medical camp. To find out more about volunteering and or donating please visit our volunteer and donation pages.